Music takes time to grow on you, sure you can be infatuated the moment you hear a song but to truly love something it takes time to grow an appreciation for the art. 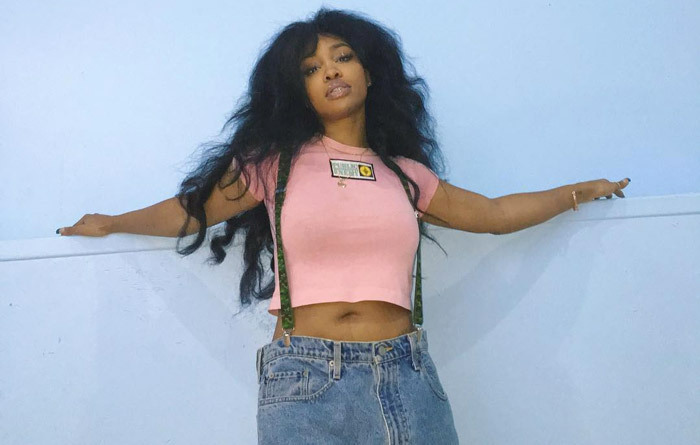 SZA takes the time to show you how music is suppose to be enjoyed. Ctrl is the debut album of the bohemian baha chic Jersey native, Ctrl is a let’s spy into the mind of a twenty something creative named SZA. The trials and tribulations of love and lust make the framework of Ctrl, the people that inspire a generation are often the most expressive, Ctrl is her expression. Track for track sweet harmonies support the album, there are rap features throughout the album that tend to cut the sultry music and provide a rugged component to an otherwise fluid and consistent sounding SZA. The track “Love Galore” features Travis Scott while Isaiah Rashad compliments SZA on Pretty Little Birds. Ultimately Top Dawg Entertainment brings along Kendrick Lamar to solidify the albums presence not only in the R&B community but hip-hop as well. How you want me when you have a girl, living life on the edge being a reckless individual and still fulfilling the desires of a modern day women. The song is oozing with empowerment and as a result is a standout. 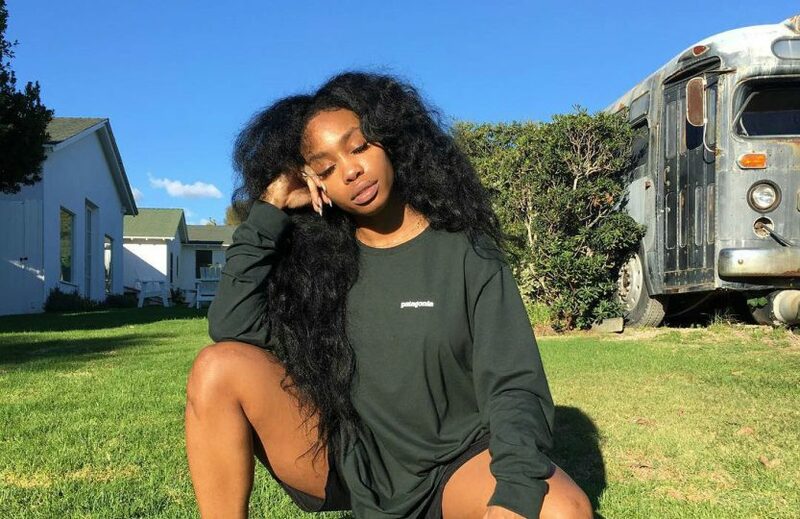 The time we spend with each other sometimes only last a moment, SZA spills her soul on the track as she “takes it day by day” ignoring what is in front of her and doing her own thing. The theme of self empowerment is affirmed with the melody, still love still love. The independence is inspiring. Production wise there has been clear influence from Top Dog Entertainment. Wish I was the type of girl, the combination and efforts of an artist are displayed on the track, the stripped down importance of two words, normal girl. The diary of a modern day black hippy who provides insight into questions never spoken. The saxophone in “Pretty Little Birds” introduces Isaiah Rashad, fellow TDE member. The strength in his voice balances out the sweet melodies presented by SZA, her vocals are strong and in line with the trap-soul r&b music that is so satisfying. Praying that they don’t kill me, probably one of my favorite tracks on the album, the repetition of “Twenty Something” can’t help but guide me to reminisce on my twenty something experience and long for more, so much more. 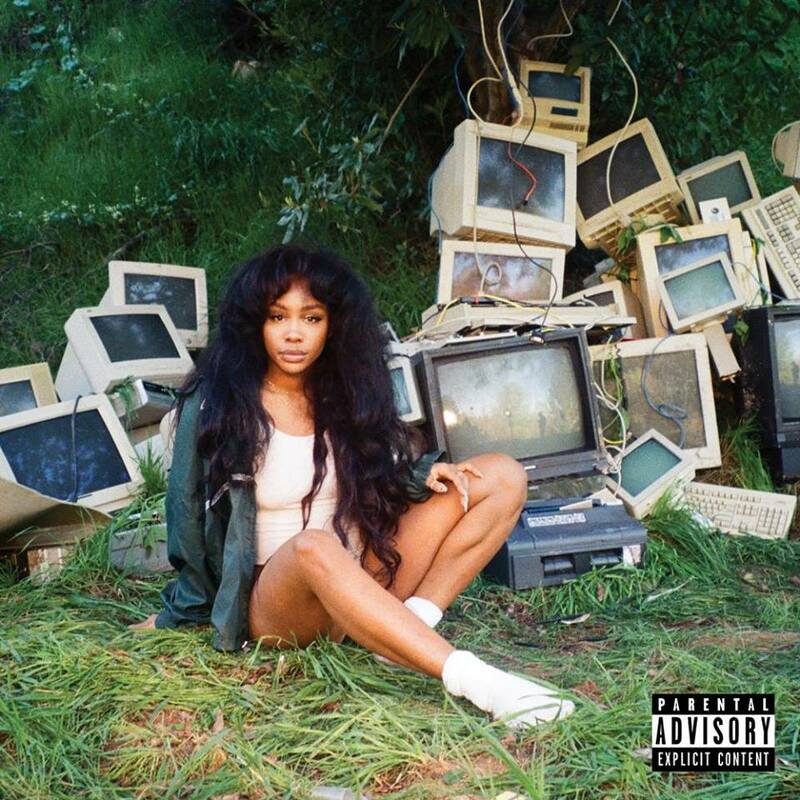 For now SZA’s Ctlr will sit comfortably on our playlist. Thundercat: Drunk | 70s soul jazz grooves, deep introspection, and a quirky sense of humor.